The International African American Museum is $1 million closer to breaking ground on a building along downtown Charleston’s waterfront. The Daniel Island-based technology company Blackbaud Inc. said Wednesday it would contribute $1 million to the project, which will commemorate the site where thousands of enslaved Africans were brought to America. Much of that money will go toward a digital media center, which Blackbaud CEO Mike Gianoni said would help visitors trace their family origins — either remotely or in person. Researching ancestry has long been challenging for people of African descent because historical records are often spotty or nonexistent. “Seldom does a city have the opportunity to create something that contributes to the success, well-being and edification of its country, but that is the case here,” Riley said. 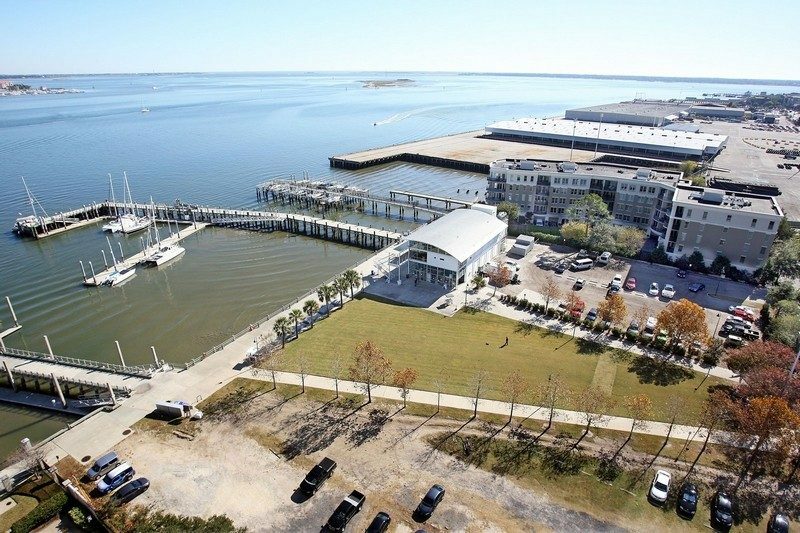 The museum will be built on the Concord Street site of Gadsden’s Wharf on the Cooper River, where about 100,000 slaves landed on Charleston’s shores. Riley said some 80 percent of African-Americans nationwide — including first lady Michelle Obama — can trace part of their ancestry to the wharf. The museum’s president, Michael B. Moore, is one of them. Organizers say they have received close to two-thirds of the $75 million they need to build the 35,000-square-foot museum. Riley said Wednesday the project needs to have the remainder in hand by this time next year. The museum will take about 18 months to build. With Blackbaud’s donation, Riley said the project has raised about $7 million in private donations out of a $25 million goal. Blackbaud, which sells software and services to the philanthropic industry, is the Lowcountry’s largest public company by market value, and its $1 million gift is the biggest in the company’s history. Rachel Hutchisson, Blackbaud’s vice president of corporate citizenship and philanthropy, said the company’s contribution was inspired by the museum’s local roots and national reach, and it was spurred in part by the shooting of nine worshipers almost a year ago at Emanuel AME Church. Next post “IAAM History” buttons are now available!